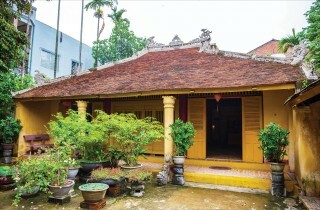 Phu De is the common name for big houses especially built for grown-up princes and princesses who began to move out to live their independent lives. Phu was for princes. 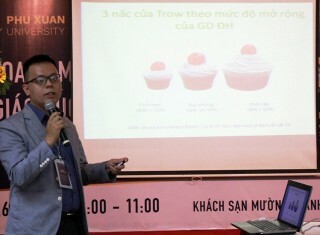 This is the openning activity for the regular monthly active chain organized by Phu Xuan University with the common theme "Vietnam Education - destination and the way to go". 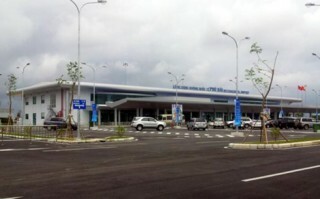 On April 26, Hue Museum of Culture opened the gallery of "Thuan Hoa - Phu Xuan – Hue, from an ancient town to a modern city." With its poetic beauty given by nature, the famous peninsulated tract at Lap An lagoon in Lang Co town, Phu Loc district has attracted such a great number of tourists. Many tourists compare this place to a beautiful elysium. 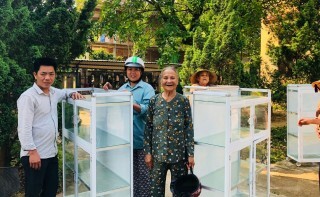 A community supporting program was deployed by Thriive project in Loc Hoa commune, Phu Loc district. At the event, a total in-kind donation of VND 123.5 millions was given to 35 households and 155 students with difficulties in the locality. 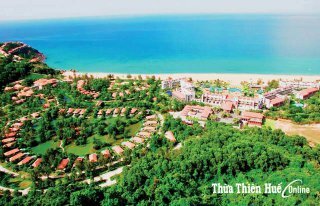 Leaders of the Provincial People's Committee have just signed a decision on the investment of Bat Son Long Nguyet - Tam Nui Von Trang tourist area project in Loc Dien commune, Phu Loc district for Khac Hung one member limited liability company. 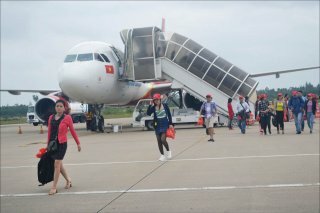 The Airports Corporation of Vietnam (ACV) had a working session with the People's Committee of Thua Thien Hue province on investing to increase the capacity of Phu Bai International Airport until 2025. 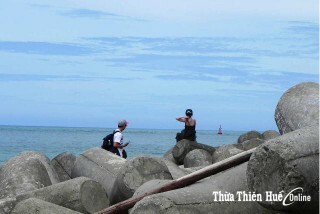 When I first heard my friends recommend Hai Duong beach, I could not help wondering. However, when I came here, I felt excited and relaxed as the beach was not only crystal clear and safe, but also had good services.